01. Expoforest is a gathering ground for the main players in the planted forest sector, encompassing the fields of biomass, silviculture, harvesting and wood transportation and other technologies supporting forest productivity. 02. 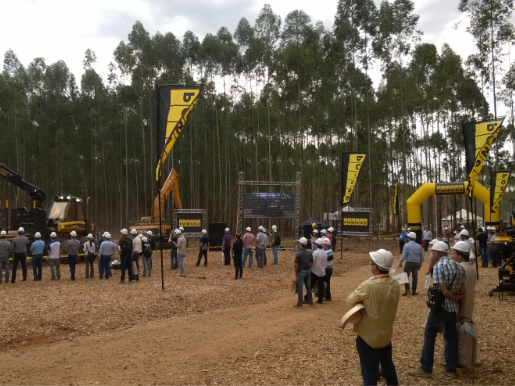 The first and only dynamic forestry fair in Latin America, where dynamic silviculture, harvesting, biomass and transport demonstrations are carried out. 03. The fair is focused on business and the showcasing of new machines, equipment, assets and products of relevance to the forestry market. 04. 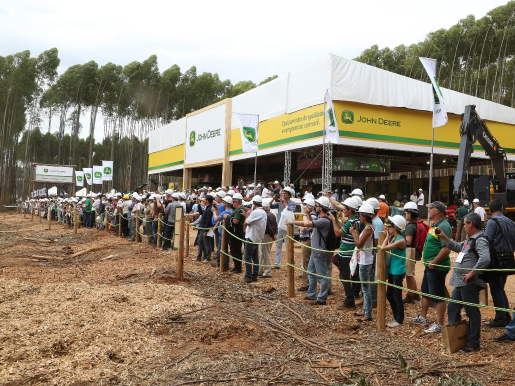 The biggest business and product launch fair in the Brazilian forestry sector. 05. Highly specialized visitors, including professionals from most companies in the Latin American forestry sector. 06. Exporest is only held every four years. Thus, it becomes stronger and more important in the global scneario with every edition. 07. A partner of the world’s biggest forestry trade fairs, associated to FDF (Forestry Demo Fairs), along with Elmia Wood (Sweden), KWF-Tagung (Germany), Asturforesta (Spain), Eko-Las (Poland), Euroforest (France) and FinnMetko (Finland). Contact our commercial department to find out more about different participation opportunities.